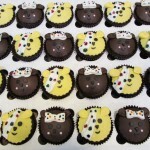 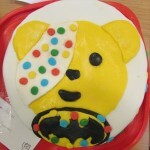 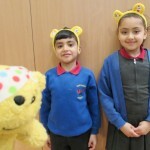 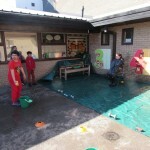 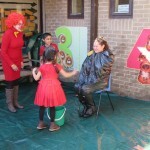 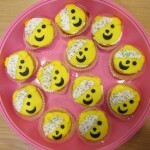 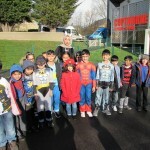 Our pupils, staff and parents were superheroes of fundraising for Children in Need on Friday 18th November. 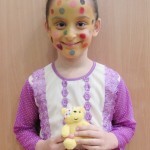 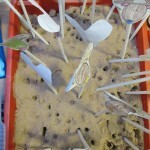 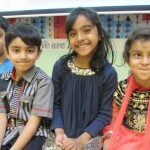 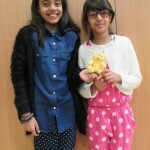 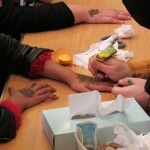 The event was organised by the Student Council and the theme was spots. 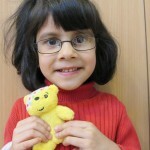 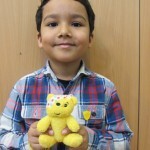 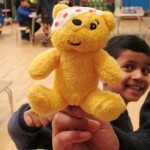 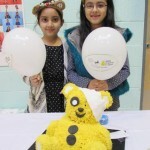 Yes spots to raise lots for disadvantaged children across the UK. 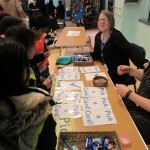 The School Council did a superb job of helping to organise, publicise and run the event. 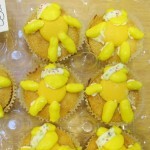 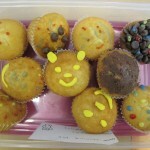 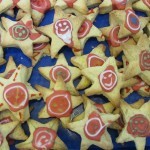 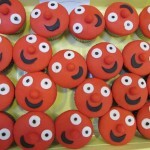 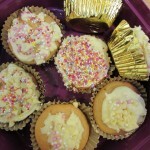 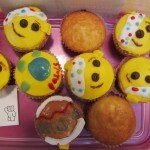 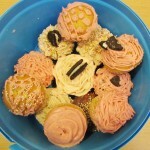 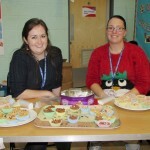 During the day we held a bake sale of all the fantastic baking which was brought in by pupils and parents. 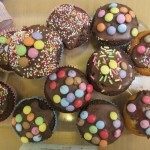 We would like to thank everyone who baked and supported the cake sale, it was a tremendous effort and there was enough to sell to the whole school. 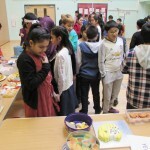 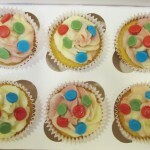 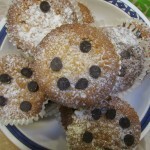 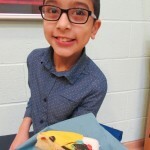 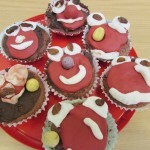 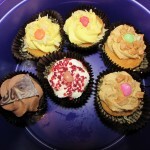 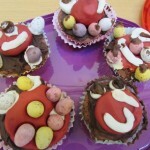 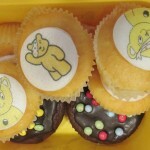 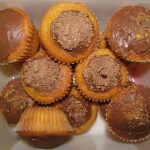 Our pupils really enjoyed eating the delicious cakes and treats. 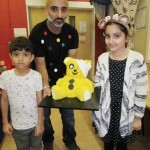 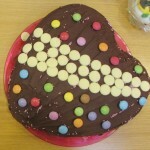 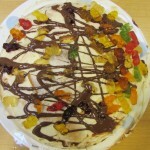 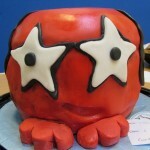 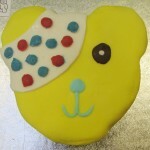 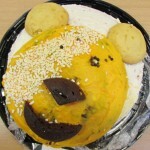 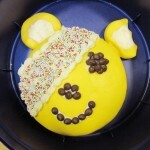 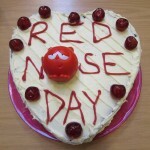 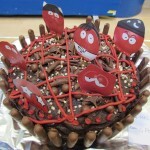 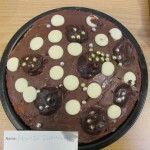 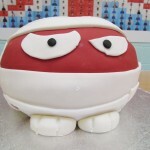 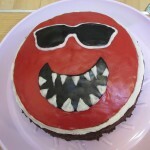 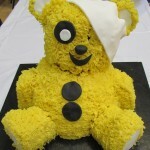 One amazing cake was raffled and raised £45 for the charity! 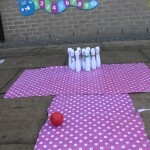 The rest of the day was filled with fun spotty-themed activities. 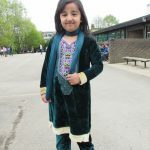 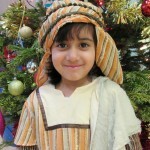 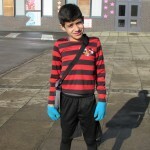 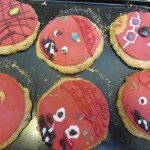 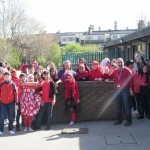 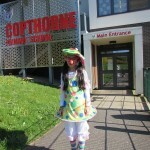 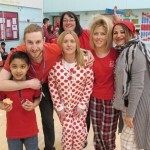 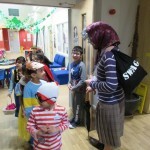 It was great to see the pupils and staff in their fancy dress and spotty clothes. 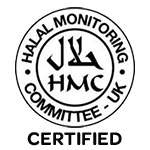 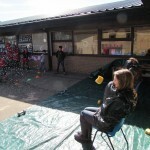 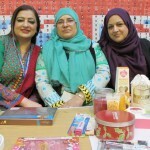 A total of £1071.40 was raised during the day for the charity. 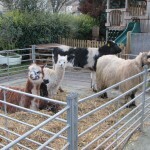 We would like to thank everyone for their kindness and support. 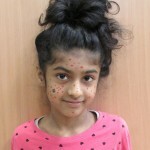 It was a most spotacular day! 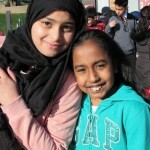 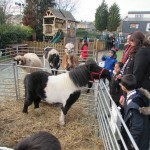 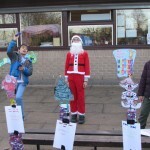 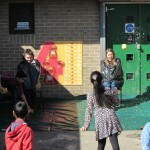 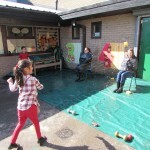 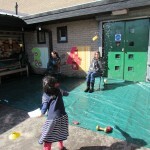 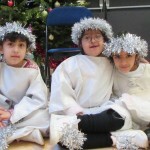 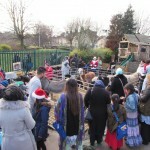 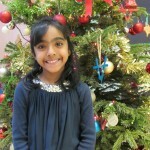 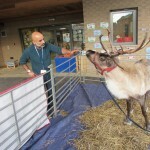 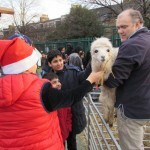 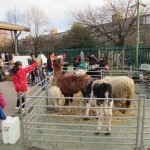 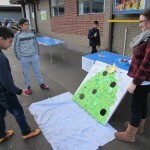 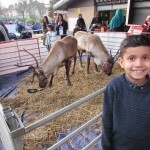 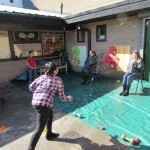 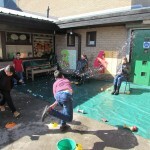 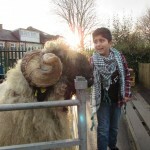 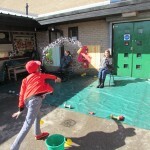 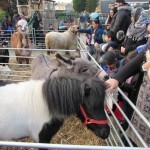 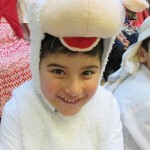 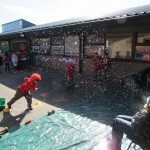 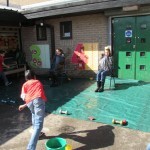 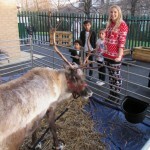 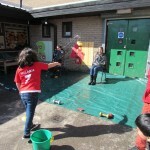 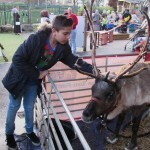 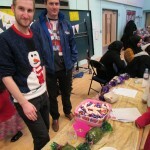 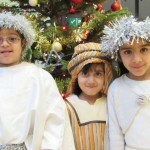 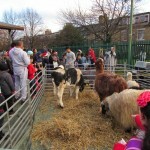 Pupils, parents and staff enjoyed some winter fun at the school winter fair. 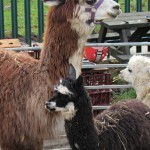 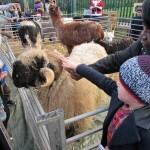 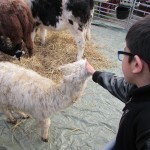 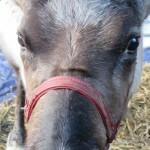 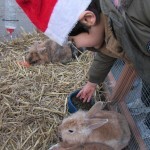 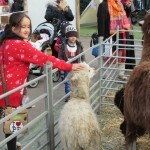 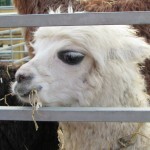 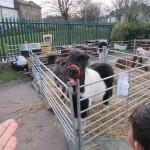 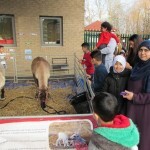 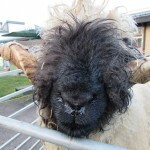 The main attraction which was a big hit was the live reindeer and farm animals which included alpacas, woolly sheep, a calf, a donkey, a pony and some rabbits. 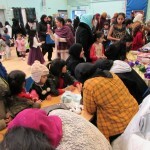 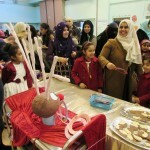 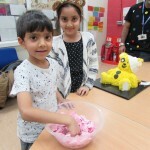 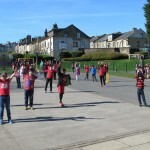 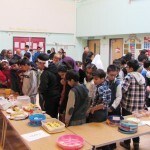 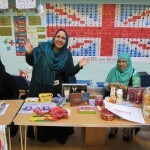 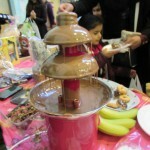 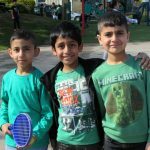 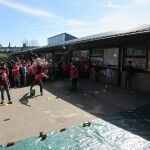 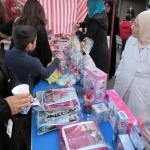 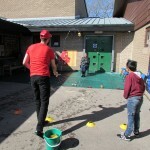 During the fair visitors enjoyed the activities, stalls and fun games. 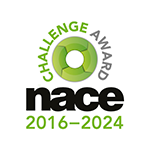 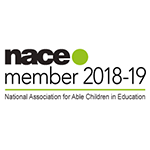 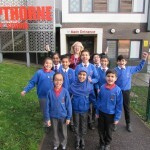 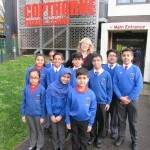 Congratulations to the pupils, staff, parents and governors of Copthorne on achieving the NACE Challenge Award. 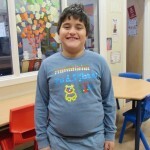 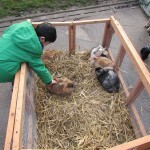 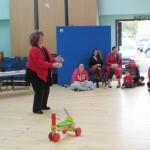 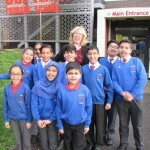 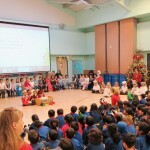 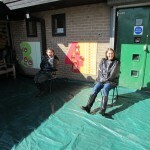 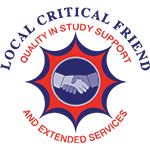 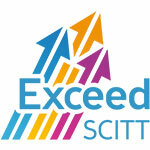 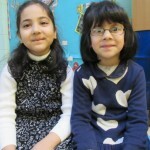 The Challenge Award Assessor visited school in December. 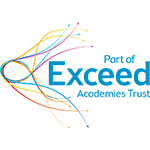 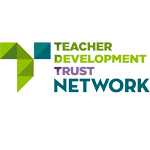 During the visit the Assessor met with parents, governors and pupils; observed a range of lessons; carried out Learning Walks and scrutinised pupils’ work and teachers’ feedback to pupils; reviewed lesson plans and explored the school’s achievement data. 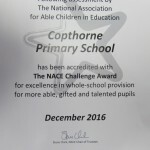 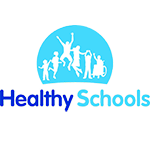 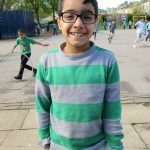 This evidence helped to prove that Copthorne Primary School makes ‘excellent provision for more able and talented learners, and challenges all pupils effectively’. 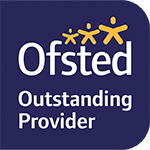 We are delighted to have achieved this prestigious award and are extremely proud of our pupils and all our stakeholders for their continuing hard work. 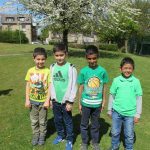 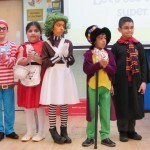 Copthorne Primary celebrated World Book Day on Thursday 2nd March 2017. 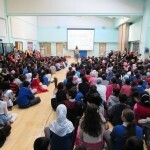 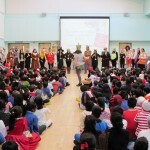 The event was organised as an annual celebration of authors, illustrators, books and reading. 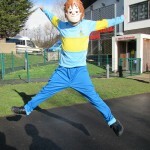 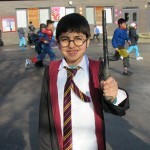 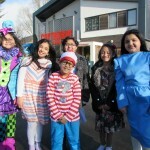 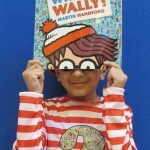 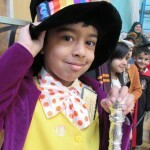 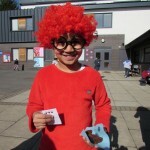 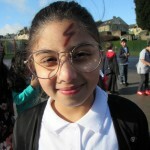 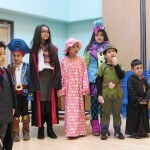 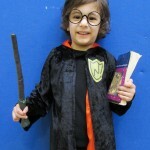 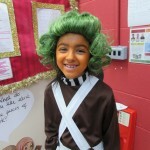 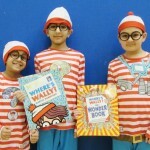 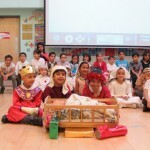 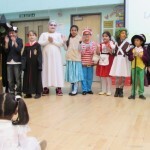 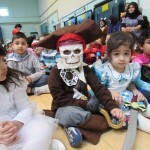 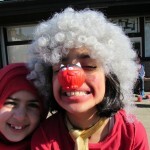 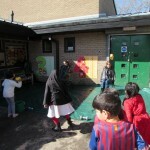 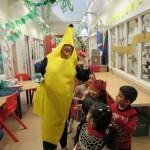 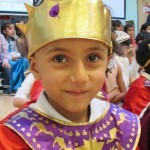 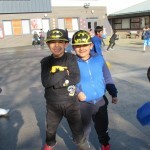 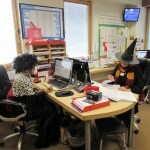 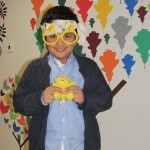 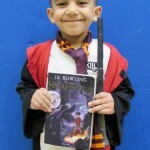 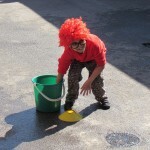 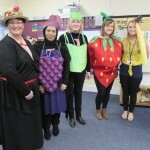 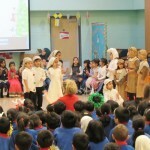 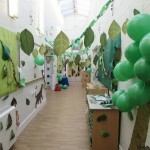 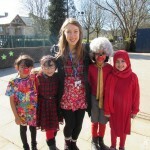 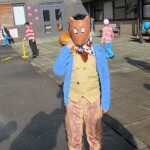 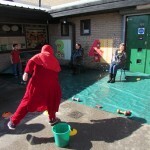 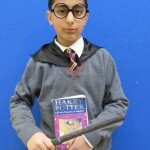 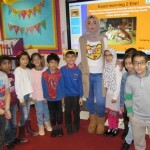 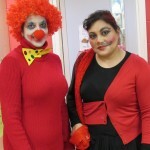 Pupils and staff dressed up as their favourite book characters and enjoyed a day of fun activities at school. 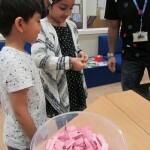 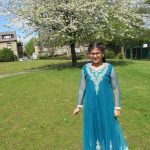 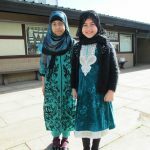 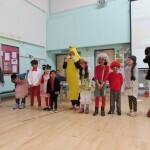 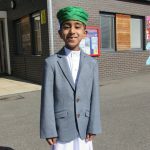 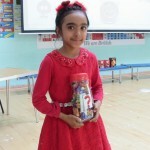 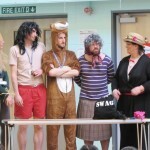 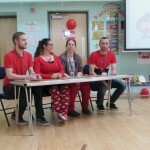 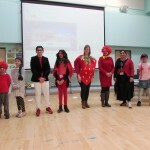 They participated in an exciting assembly where the best dressed performed on a catwalk and pupils challenged staff in a game of family fortunes with a twist. 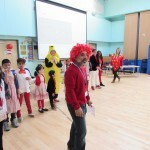 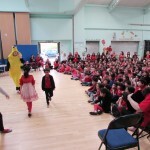 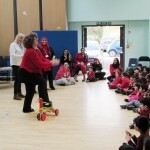 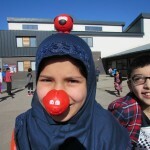 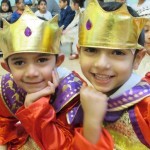 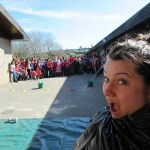 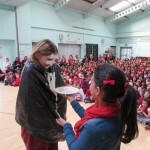 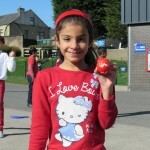 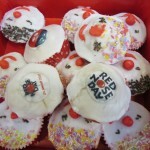 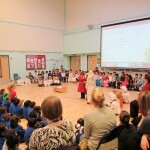 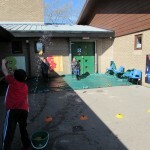 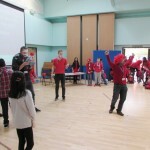 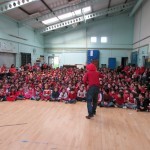 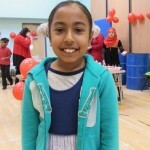 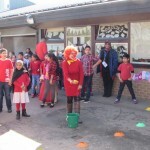 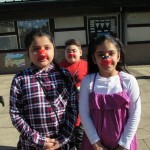 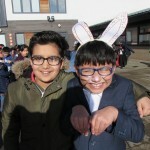 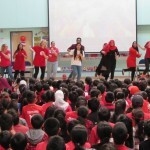 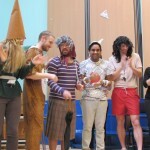 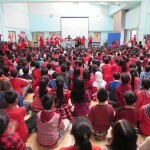 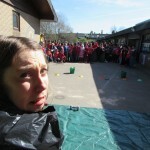 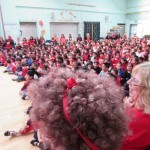 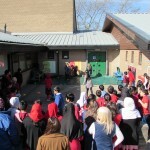 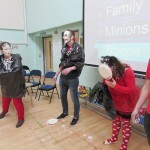 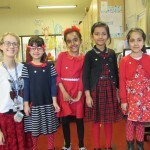 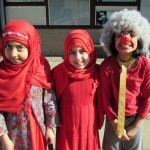 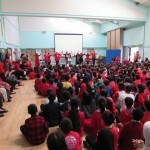 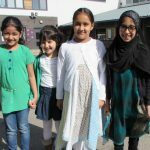 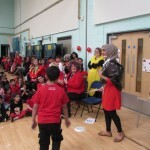 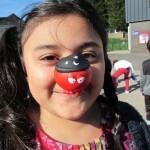 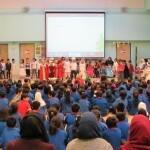 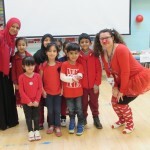 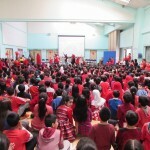 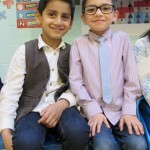 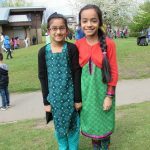 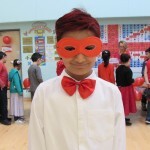 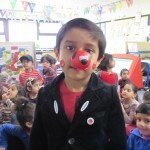 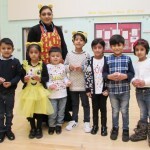 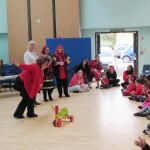 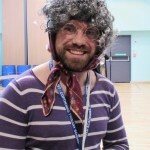 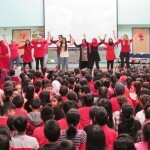 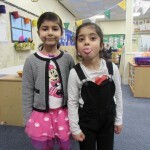 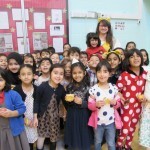 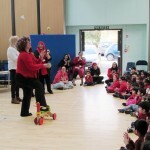 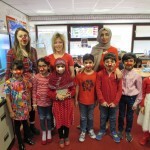 Red Nose Day Assembly: Bollywood dance, pupil/teacher competition, pie the teacher, teacher talent and a pupil fashion show.